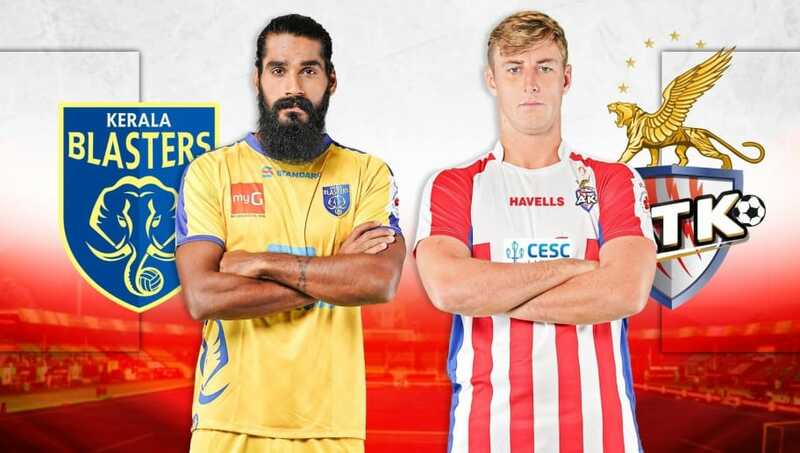 The Indian Super League resumes tonight after a lengthy break with a blockbuster clash as Kerala Blasters host ATK at the Jawaharlal Nehru Stadium in Kochi. Both teams come into this match on the back of disappointing results during the first half of the campaign. However, given their iconic past rivalry, fans can expect a great encounter in Kochi. 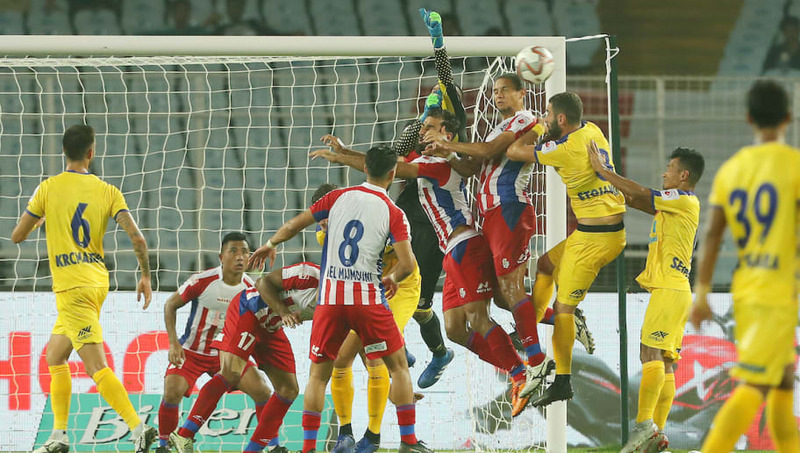 Kerala Blasters suffered a dismal first half of the Indian Super League season, winning just one game out of 12 which eventually led to the club sacking David James in December. Under new manager Nelo Vingada, the Men in Yellow will be hoping to get back on track and deliver impressive results during the business end of the campaign. 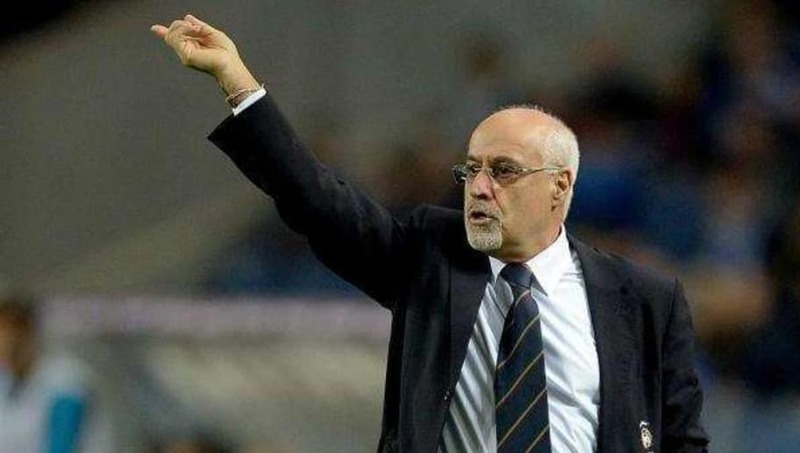 Vingada could indeed be the key to bring back the attacking style of play that Kerala fans crave. In ATK, Blasters face a tough opponent and it will be interesting to see how they respond to the new club philosophy. 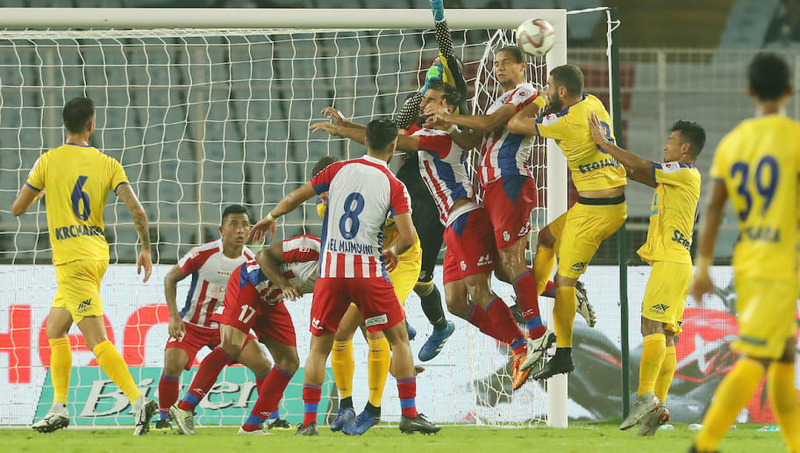 Both ATK and Kerala Blasters have had a lengthy rivalry dating back to the first season itself in which ATK became champions. Since the beginning of the Indian Super League, both these clubs have faced each other 11 times with the Kolkata based club claiming five wins as compared to Kerala's two. Four games between these two sides have ended in a draw. Additionally, both teams have scored an almost identical number of goals, 12 and 13 for Kerala and ATK respectively. ATK will also take confidence in the fact that no other club in the ISL has taken more points against Kerala Blasters in Kochi than the side from Kolkata. The mid-season break probably came at the right time for Steve Coppell's side as they can now look at making a fresh start to reach the top four spot in ISL standings this season. The Kolkata side have been busy in the transfer window. They added former Bengaluru FC star Edu Garcia and Delhi Dynamos' defender Pritam Kotal to their squad in January. Garcia’s arrival could indeed prove to be be the turning point of their season. Apart from the new players, on paper, ATK have the better players at their disposal along with a squad that has gelled up well most of the times in the ISL this season.